If chocolate has a special place in your personal food pyramid, you won’t want to miss these 20 chocolate desserts. Chocolate is by far one of my favorite treats, and as if we needed another reason to keep eating it, there’s even evidence that it’s healthy for you. 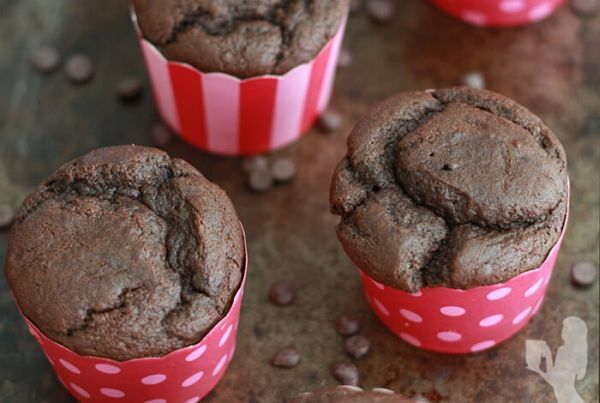 So if you’re like me and your life just isn’t complete without copious amounts of chocolate, these recipes are for you. Try something like the low-fat chocolate cake, sweet potato fudge, or pumpkin chocolate protein pudding. 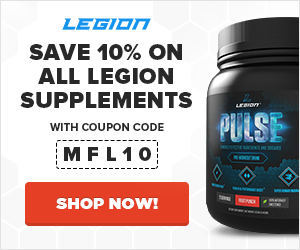 Want to go all-in on your cheat meal? Look no further than the chocolate cheesecake. 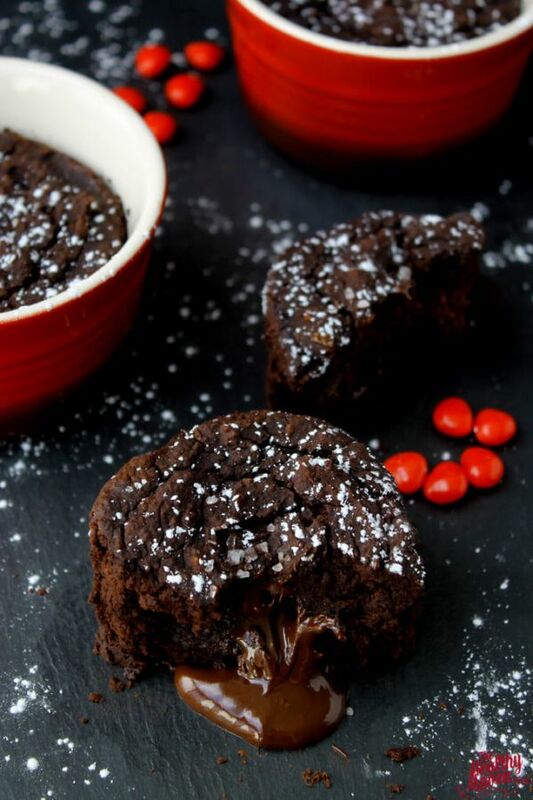 healthy lava cakes, or chocolate lasagna (yes, it’s outrageously good!). 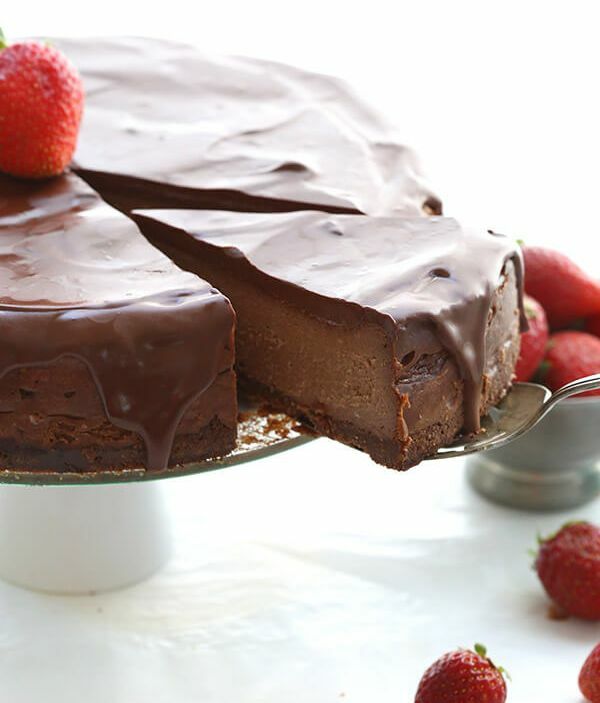 For a dessert that’s decadent, filling, and amazingly low in sugar, try this chocolate cheesecake. It looks fancy enough to serve for any special occasion. But because of the balance between rich ingredients and zero-calorie sweetener, this is a contains hardly any simple carbs. Each slice contains just 5 grams of sugar. 1/3 cup heavy cream, room temp. 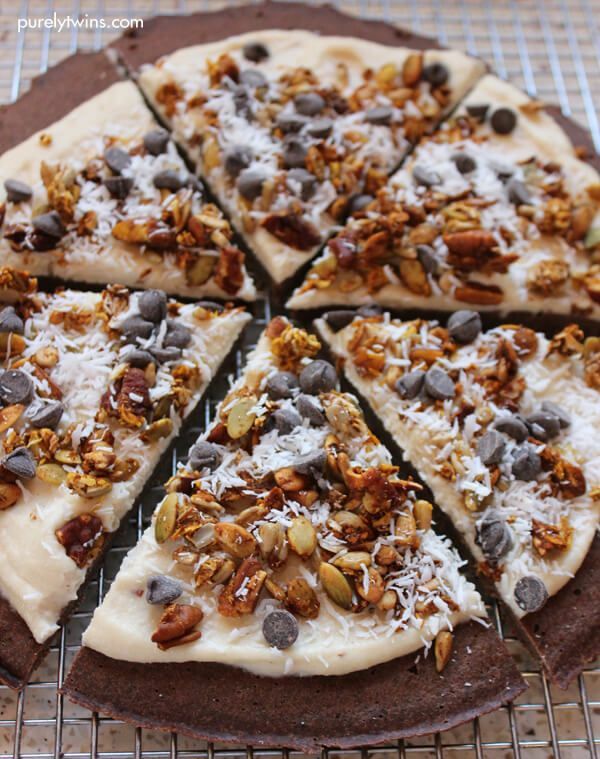 This dessert pizza has double the chocolate with a cookie-like crust and chocolate chips on top. But there’s a whole lot more to it than that. For the sweet pizza sauce, there’s a delicious cashew cream. To make it, simply blend together cashews, coconut oil, coconut milk, and vanilla. Once you have the base, add your favorite dried fruits and nuts on top. 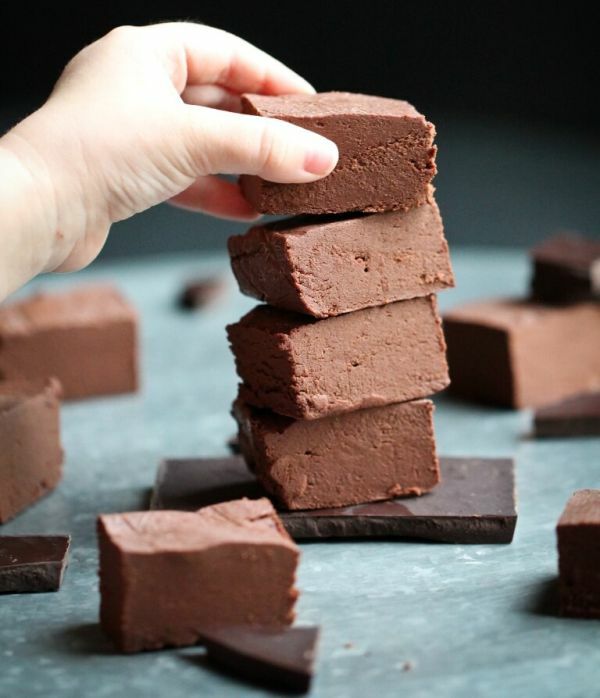 This fudge is simple to assemble, and yet guests will be impressed when you bring it to a holiday gathering. The base of sweet potatoes is obviously not as rich as heavy cream, but the result is still chocolatey enough to be a satisfying dessert. Keep in the fridge for a quick, cooling bite in the summer. Or serve this at room temp as a healthy alternative to heavy winter desserts. This wholesome ice cream uses chia seeds as a thickener, and it’s sweetened with a little maple syrup and Medjool dates instead of refined sugar. In fact, this healthy frozen dessert doesn’t have any of the typical ice cream ingredients like eggs or heavy cream. But with this thick, creamy texture, you’d never know it’s not gourmet chocolate ice cream. 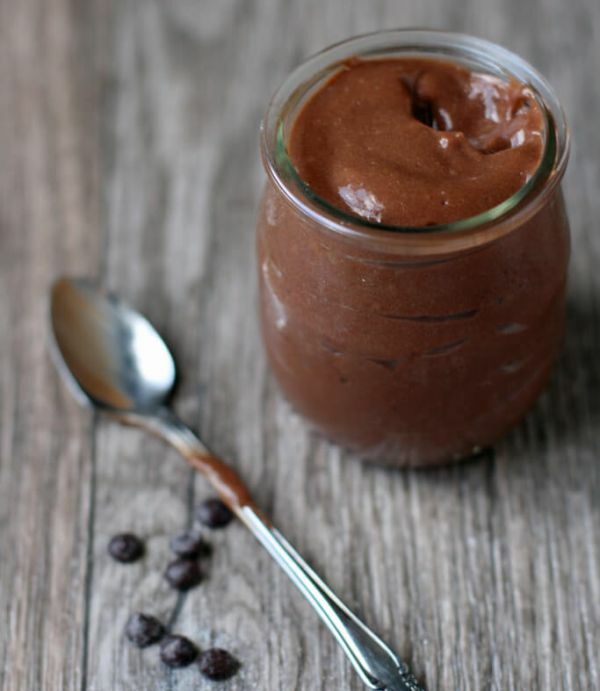 Avocado is naturally thick and creamy, making it the perfect ingredient to make a Paleo chocolate mousse. But don’t worry – that’s not something you can taste in this chocolate dessert. It’s also flavored with luscious coconut milk, a touch of instant coffee to make the chocolate even richer, and a dash of ancho chili powder if you dare (or replace with cinnamon if you don’t). If you want to have fun in the kitchen, either making a great gift or healthy dessert to keep, all you have to do is melt some chocolate. 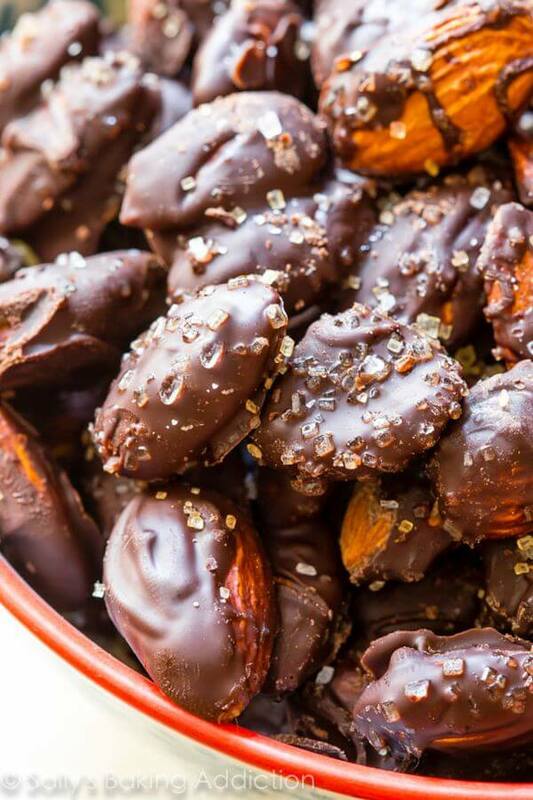 That’s all it takes to dress up some everyday almonds to transform them into dessert. This also makes a great activity to do with kids as long as an adult is the one melting and handling the molten chocolate. Give children some utensils to stir, along with just enough salt to sprinkle on top. 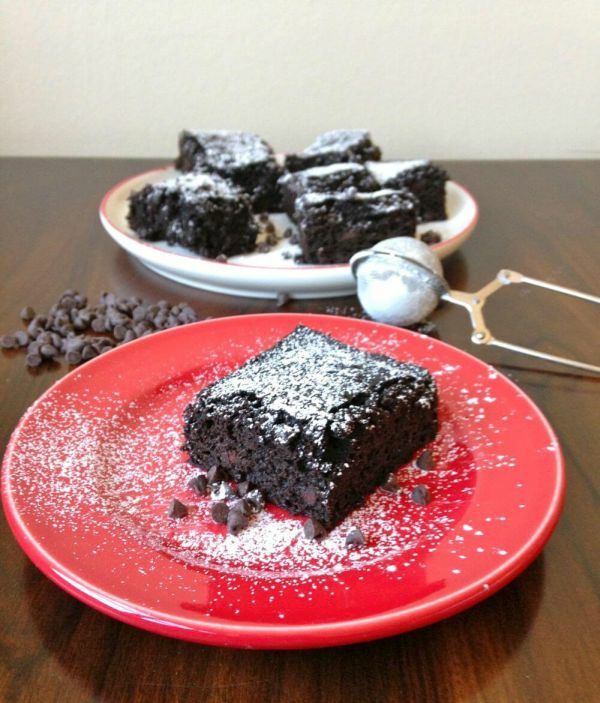 Flourless chocolate cake is known for its silky yet dense, fudgy texture. 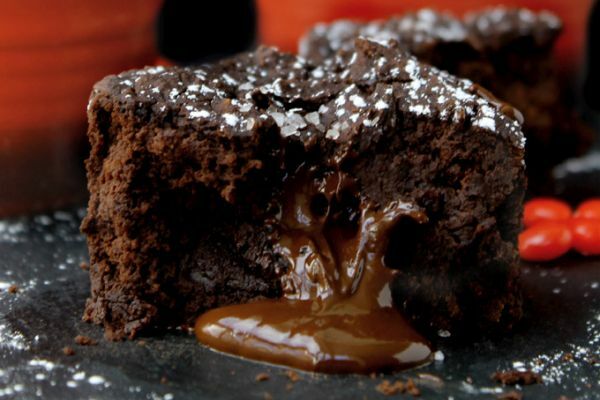 The melting, oozing chocolate in the middle of these healthy chocolate lava cakes will ensure nobody knows the secret ingredient in this cake. Instead of a bag of wheat flour, you’ll need to pick up a can of black beans. This chocolate cake also uses applesauce instead of oil or butter, so the fat – less than 10 grams per cake – comes from flaxseed, almonds, and the cacao itself. Starting with pumpkin puree helps create a smooth texture in pudding. 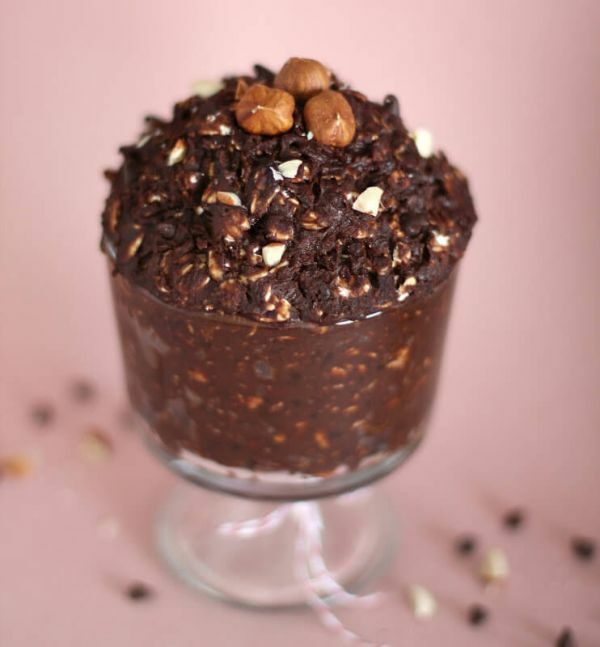 It also means that this healthy pudding is fast to make – just as quick as the “instant” pudding mixes. Instead of being cooked on the stove, everything is tossed into a blender to be processed until smooth. Then it chills in the fridge for a couple hours to set. You don’t have to give up dessert to be proud of your diet. 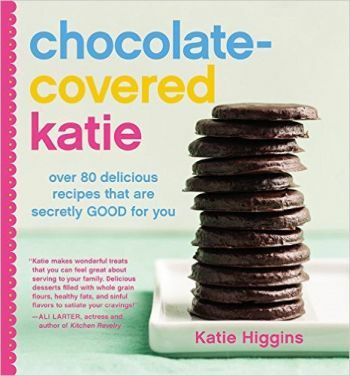 For healthy sweets of all kinds, look no further than Chocolate Covered Katie: Over 80 Delicious Recipes That Are Secretly Good for You, the cookbook by acclaimed blogger Katie Higgins. It’ll show you how to make lightened up versions of desserts like chocolate chip cookie dough pie, and peanut butter pudding pops, and chocolate obsession cake. 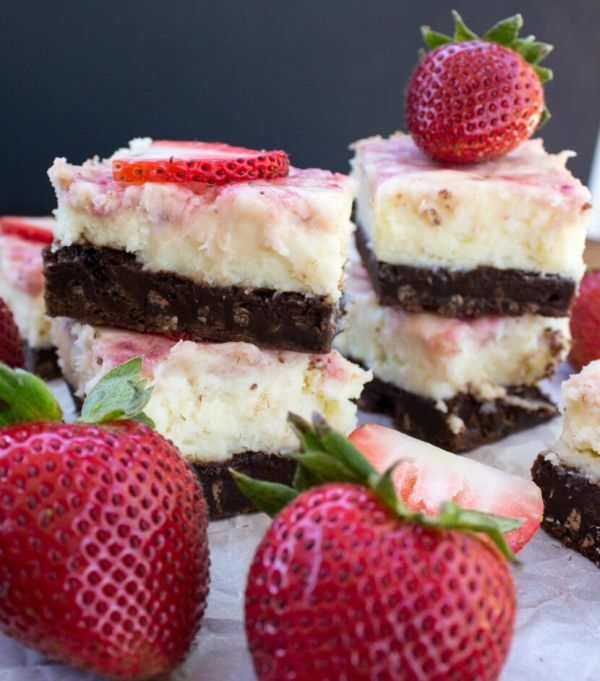 Can’t decide between baking chocolatey brownies or making strawberry cheesecake? Enjoy them both with this recipe. It’s no-holds-barred on the sugary and rich ingredients, so you may want to swap some of the sweetener and use stevia or a type of sugar alcohol (like xylitol or erythritol) instead. But regardless, one taste will let you know it’s worth the effort – and the calories – to enjoy this made-from-scratch dessert. On looks alone, you’d never believe this is a lightened up take on the traditional French custard. Instead of heavy cream, the custard is made with low-fat milk along with half and half. You can’t cut out the egg yolks from a custard, but you can add a superfood like raspberries for balance. 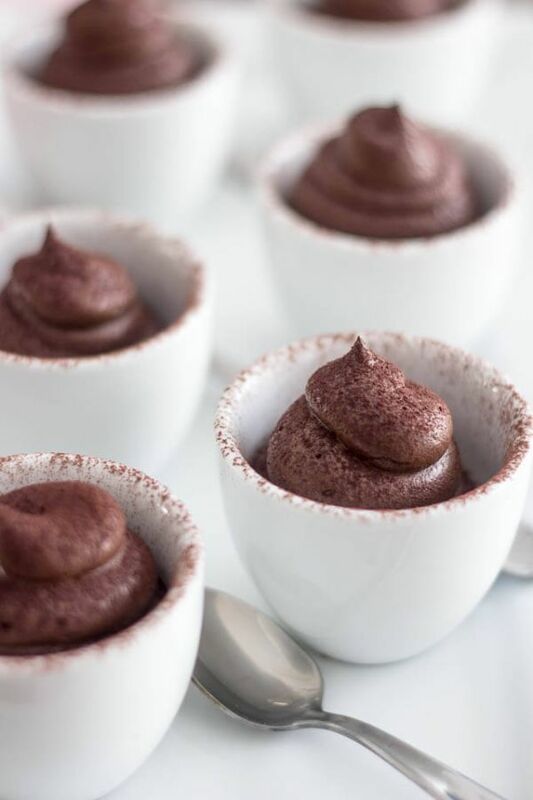 To complete the picture of a restaurant-worthy dessert, the chocolate pots de crème are topped with a ganache glaze. These chocolate chip cookies hit all the right notes to satisfy a crowd of kids and adults. Yet the amazing thing is they don’t have any flour. 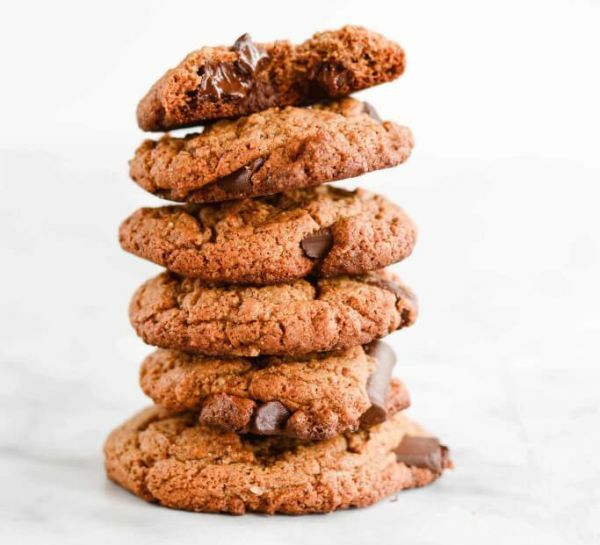 These Paleo cookies are simple to make with just a few ingredients. In this recipe, the nut butter functions to replace both the flour and butter. It’s like adding almond flour and almond oil in one. 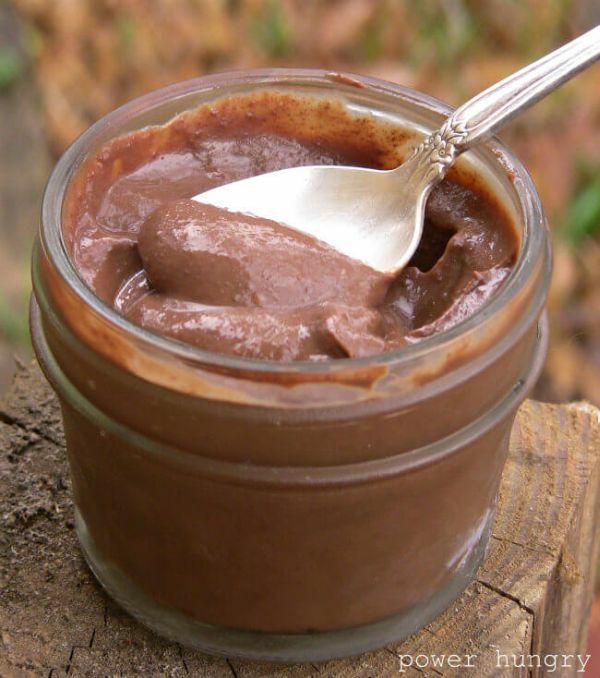 If you rely on instant chocolate pudding mix, now you have an alternative. And that’s a good thing when you check that box for the all those unexpected ingredients: hydrogenated oil, artificial colors and flavors, and chemical emulsifiers. 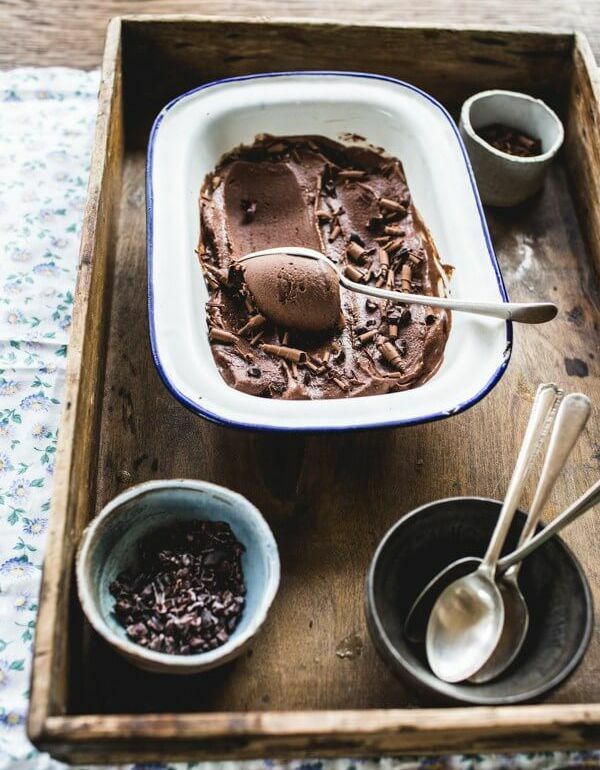 This homemade chocolate pudding doesn’t take much longer to make – only 5 minutes or so to measure everything – and in the end you’ll have a tastier dessert with no refined sugar. Making cream-filled éclair doughnuts is a lot of work because you have to start with pate a choux – the French puff pastry dough. Assemble this easy layer cake instead, and you can enjoy the same flavors with graham crackers, vanilla pudding, and fudge frosting. This recipe uses ready-made ingredients for convenience. If you have the time and energy, you could make the pastry cream for the filling and the chocolate frosting from scratch. 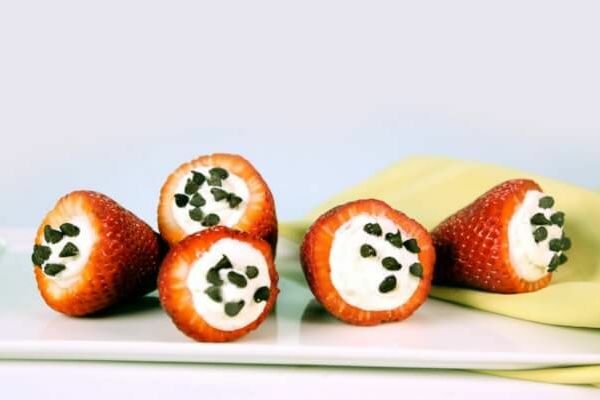 This dessert is not only easier to make than chocolate-covered strawberries, but it’s actually more decadent because of the cream cheese filling. Destem the strawberries, and make a little room in the middle. Stir up the vanilla ricotta filling in a bowl real quick, stuff it in the middle, and sprinkle a few chocolate chips on each one. Then devour. 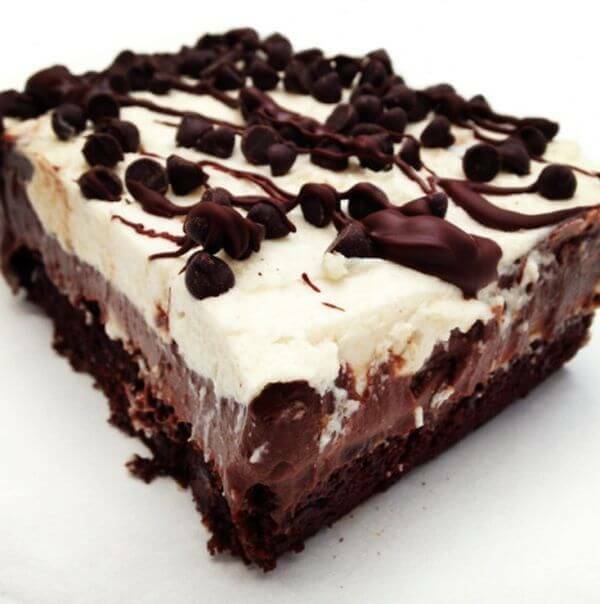 Looking at this edible brownie batter, it’s unbelievable to think it has over 20 grams of protein The only downside of this dessert is that you have to make it a day ahead so it can do its thing in the fridge overnight. Take a few minutes to blend together black beans, almond milk, and hazelnut butter. Then fold in the dry ingredients, cover to chill, and the next day you’ll have a chocolatey oatmeal that’s nutritious enough to eat for breakfast. This dessert dip is great to serve with fresh fruit and graham crackers, and it can also be used to add a peanut butter swirl to another dessert like chocolate mousse. It tastes like peanut butter cookie dough, but thankfully it’s easier and faster to make than a whole batch of cookies. This dessert might not look like peanut butter cups, but that’s because they’re upgraded a few levels from the original. 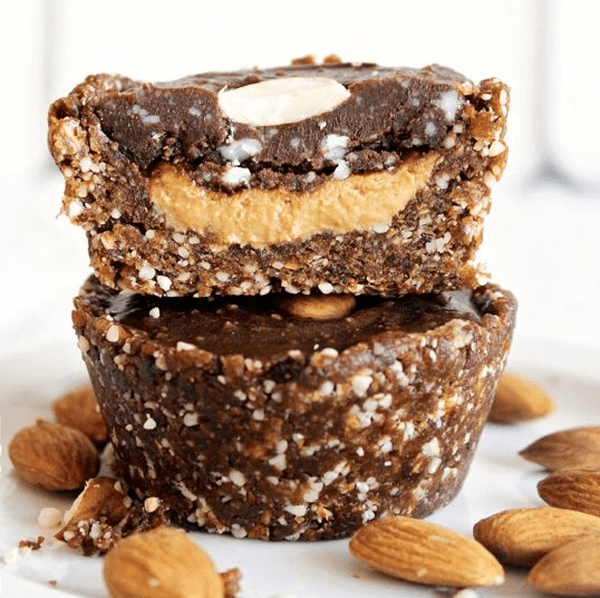 The bottom layer is made with almonds and dates, and the center contains a filling of cashew butter. 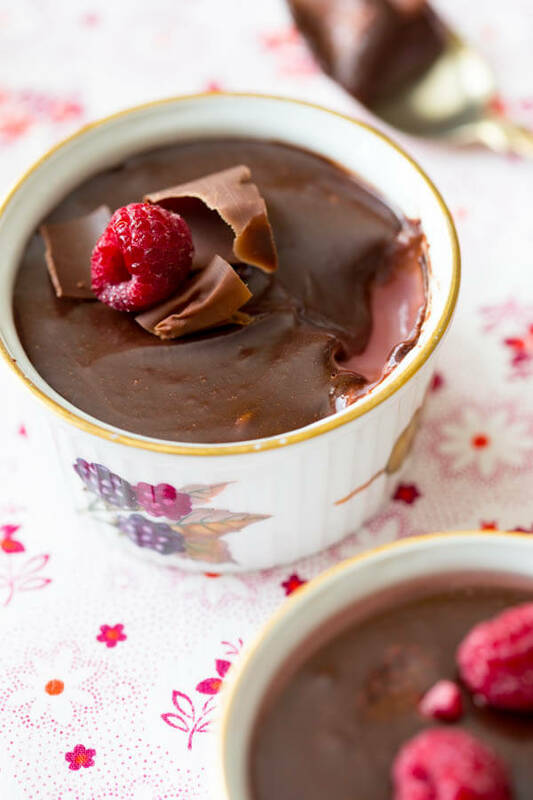 It’s topped with just enough chocolate to bring these chocolate dessert cups home. From the cookbook Rawsome Vegan Baking, these are an awesome way to end a day of endurance training. Since you won’t be consuming much fat before and during your workout, you can indulge guilt-free when you finally stop to rest. Chocolate cake is not exactly nutritious in any form, but there are ways to sneak in some wholesome ingredients to make the macros a little friendlier. Much of this recipe looks standard for a cake – flour, egg, brown sugar – but Greek yogurt stands in for oil or butter. It also helps this stay moist and achieve a cakey crumb. Whether you use 0% or full-fat yogurt, you’ll still be saving at least 10 fewer grams of fat per serving. 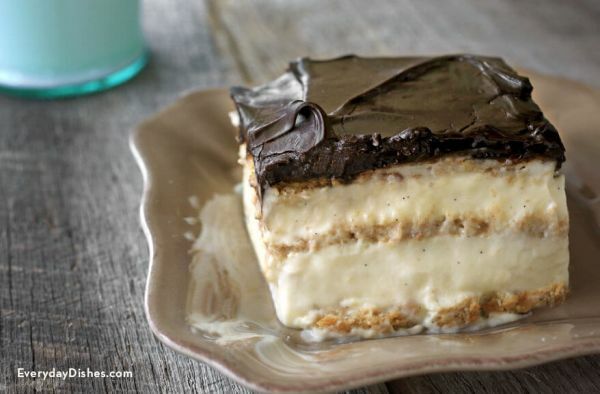 Most chocolate lasagna recipes use crushed Oreo cookies, boxed chocolate pudding mix, and whipped topping. 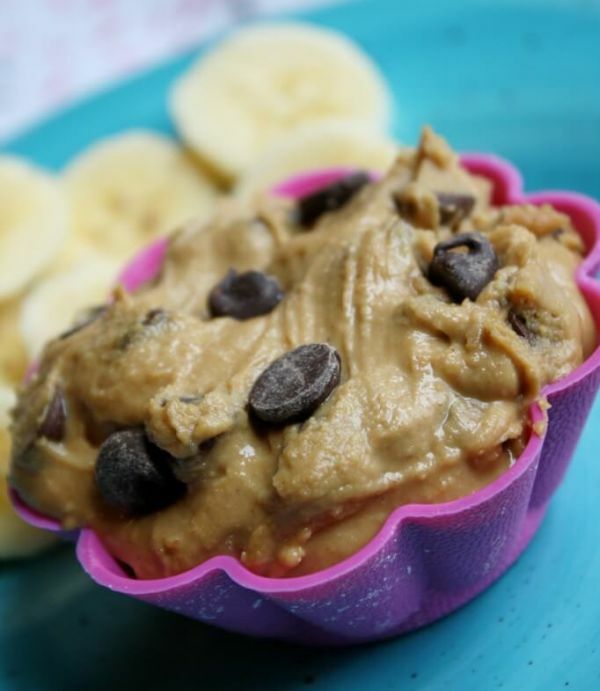 It tastes even better – and is more nutritious for you – to make this paleo dessert. The result doesn’t look that different, but the flavors are better. You’ll need quite a few more ingredients, but it’s worth it for a chocolate dessert that qualifies as comfort food without preservatives, artificial flavors, or processed sugar. 1/2 cup full-fat coconut milk, room temp. What did you think of these chocolate desserts? Have anything else to share? Let me know in the comments below!